 Central Florida Immigration attorney > news > MMPA News Release: Trump administration adds Honduras to unprecedented list of 6 countries denied TPS protection. 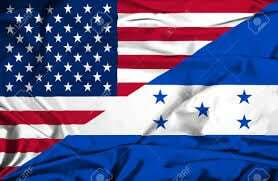 On May 4, 2018, the Department of Homeland Security (DHS), an agency managed by a Trump appointee, announced that it would end Temporary Protected Status for Honduras effective January 5, 2020. Temporary protected status is a temporary reprieve against deportation that can be authorized by the Secretary of Homeland Security to persons of countries affected by strife or humanitarian catastrophes. While hurricane Mitch devastated Honduras in 1998, and the Country remains in turmoil, somehow the DHS secretary concluded that the situation in Honduras has improved to the point that it warrants seeking the return of nearly 60,000 Hondurans who have been protected for 20 years. As of now, DHS has terminated TPS for six countries, including Honduras, Nepal, El Salvador, Haiti, Nicaragua, and Sudan, where citizens had previously enjoyed TPS in many cases for decades due to ongoing strife or poor country conditions. We urge our congress members to support TPS protections that might allow TPS holders to permanently remain in the U.S. We urge immigrants to seek legal counsel and consider alternative options to remain in the United States.